We offer a wide range of merchandise inspired by the movie, and now, we also carry the books that inspired the films! Lord of the Rings took off as a craze when the movies were made by Peter Jackson, but they were books first and foremost, and now, we carry the trilogy in novel form, as well as a few other choice titles by J.R.R. Tolkien. 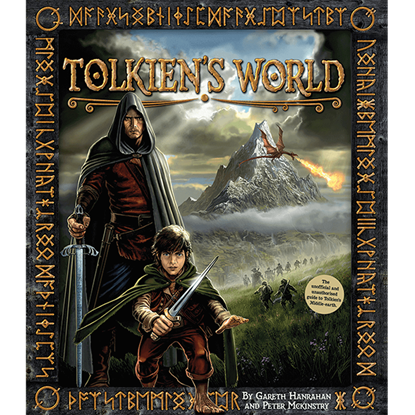 Here, you will find the Lord of the Rings in written word, allowing you or anyone you know to enjoy the series as it was originally found. And rest assured, these novels are every bit as impressive as their film variants, possessing all the detail that made the movies famous and then-some. Even today, Tolkiens works are a masterpiece of fiction that transport readers into a world of fantasy and fiction that has been masterfully crafted from the ground up. 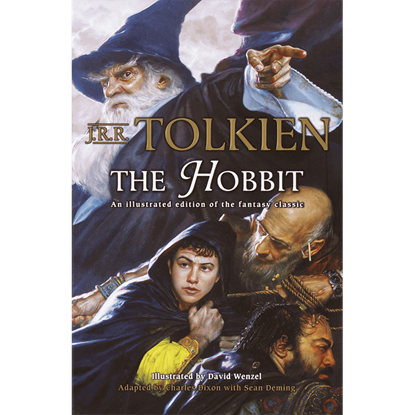 Of course, with the advent of the new Hobbit film, we also carry another choice Tolkien novel, The Hobbit, which is also a classic of literature in its own right and can easily be considered a prequel to the Lord of the Rings trilogy (although it also stands alone quite nicely). If you are a LOTR collector, then these novels are a must-have that you simply cannot stand to do without. And lucky you, you can find them all right here in our Lord of the Rings Books and Novels section. The Hobbit and the Lord of the Rings Trilogy are great on their own, but together, they truly shine. With this J.R.R. 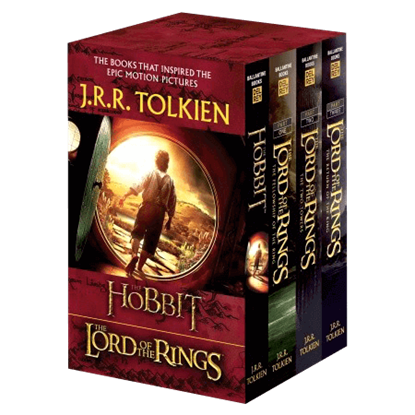 Tolkien 4-Book Boxed Set The Hobbit and The Lord of the Rings (Movie Tie-in), collectors can enjoy all of the books. J.R.R. Tolkiens The Hobbit is one of the best-loved books of all time. And now, it has been re-released as J.R.R. Tolkiens The Hobbit Adapted by Chuck Dixon with Sean Deming, Illustrated by David Wenzel, as a beautiful graphic novel. Originally written by J. R. R. Tolkien, the Hobbit is a classic of fantasy literature. 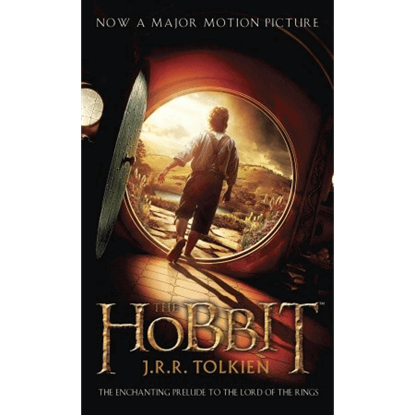 The Hobbit (Movie Tie-in Edition) is the novel with a new look, inspired by the Hobbit film, directed by the award-winning Peter Jackson.